Domov > News > MAKE YOUR PROJECT EVEN STRONGER WITH A PARTNER! MAKE YOUR PROJECT EVEN STRONGER WITH A PARTNER! A new Active Citizens Fund database helps civil society organisations find partners in Norway. Register now and explore the benefits of partnerships! increase your visibility and create new opportunities in Europe. During the previous funding period, 220 partners from the donor countries participated in civil society projects funded by the EEA and Norway Grants. The new database is managed by the Norwegian Helsinki Committee which is the Active Citizens Fund contact point for Norwegian civil society organisations. Civil society organisations from the beneficiary countries can register, including a short description about their organisation. Norwegian institutions, NGOs, municipalities, companies and other bodies can register their interest as well. Please note that Norwegian entities cannot apply directly for project funding, but they can be project partners. All organisations can register their interest here. For partnerships with Icelandic organisations, please contact the Icelandic Human Rights Centre. 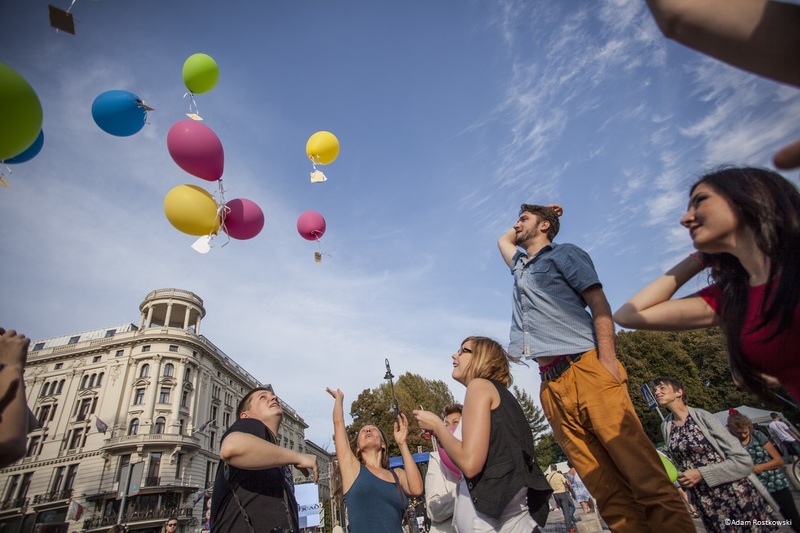 Active Citizens Funds are currently being launched in Bulgaria, Croatia, Cyprus, the Czech Republic, Estonia, Greece, Hungary, Latvia, Lithuania, Malta, Poland, Portugal, Romania, Slovakia and Slovenia (programme in preparation). Keep an eye on the FMO calendar, our website and the Fund Operator’s (CNVOS, Institute PIP in DRPD Novo mesto) of the Active Citizens Fund in Slovenia to see when funding becomes available. All questions about the Active Citizens Fund shall be addressed to the Fund Operator – CNVOS, Zavod PIP, DRPD Novo mesto! KICK-OFF CONFERENCE ON ENVIRONMENTAL PROGRAMMES WHO CARES ABOUT THE CLIMATE?